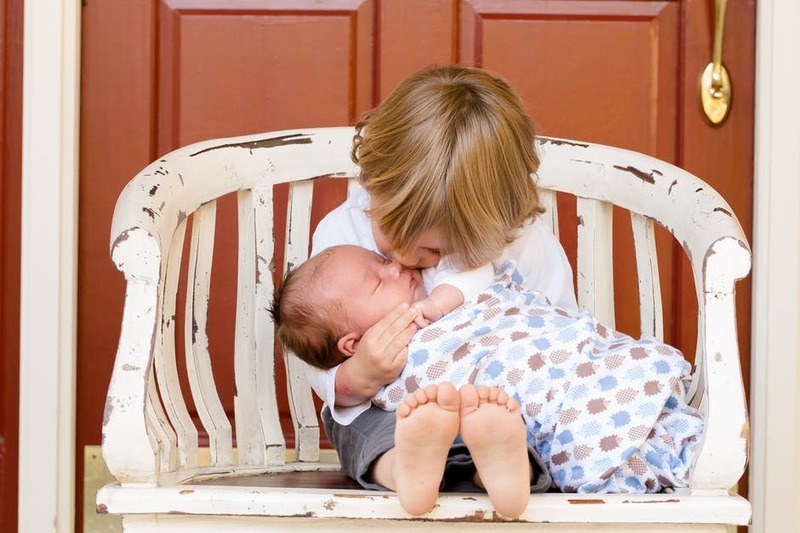 ​and help with the postpartum adjustment for your family. "I had a two year old at the time, and with the new addition to the family, we needed lots of help because both of our families live out of town... Kaya immediately bonded with my first child which was a huge stress relief." The first step towards hiring us as your sibling doulas is meeting over a cup of tea for a complimentary consultation in our office at the Matraea Centre. 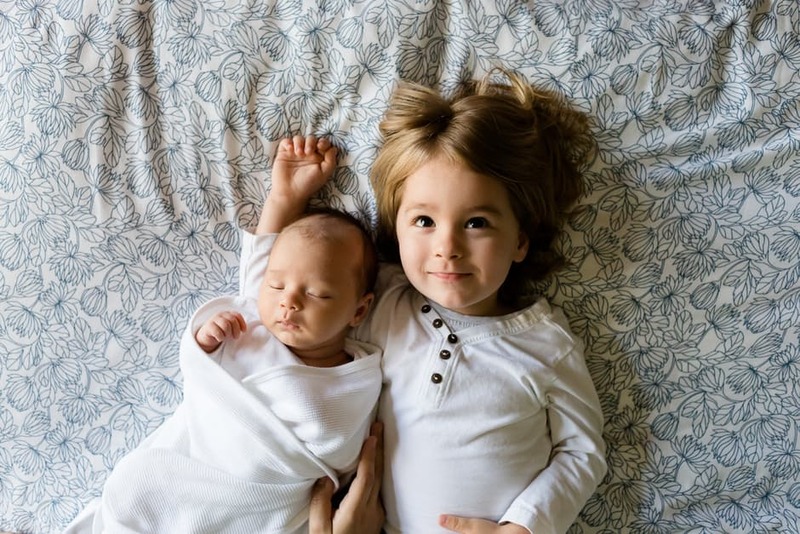 Professional and experienced on call childminding for siblings during your home or hospital birth. 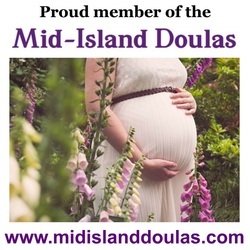 ​Two prenatal visits from Rhondda or Kaya, on call doula 24/7 from hiring, continuous childminding during labor/birth, one postpartum visit within a week of birth by the doula who attended during the birth. 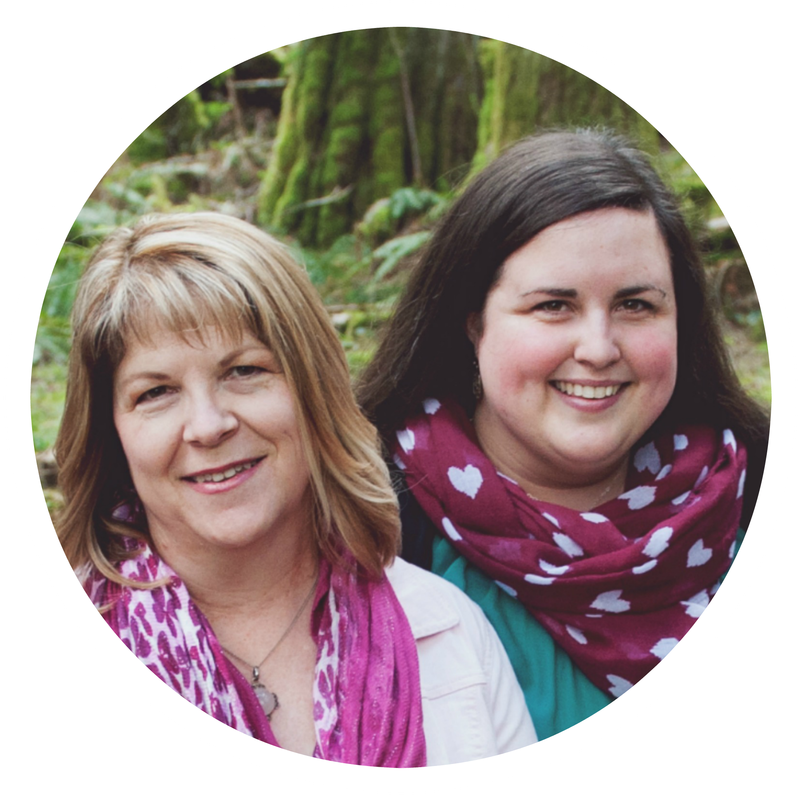 ​Two prenatal visits from Rhondda and Kaya, on call birth & sibling doula 24/7 from hiring, continuous childminding and birth support during labor/birth, one postpartum visit within a week of birth with the doulas who attended during the birth. Learn more about birth doula services here!